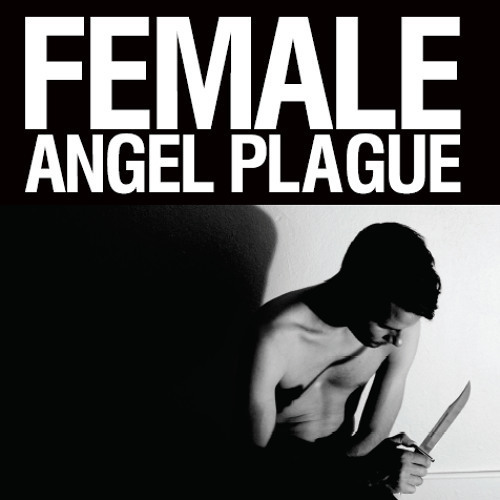 Female gets his loops out for the lads with Downwards' timely reminder of its co-founder's invaluable contribution to techno with remastered reissue of his 'Angel Plague' (1999) album clad in new sleeve artwork. Alongside his more glittery counterparts, Peter Sutton a.k.a. Female (also member of Diversion Group with Regis and Surgeon, and early member of Sandwell District) was pivotal to the development of Brummie techno with a stringently stripped-down and infectious style of latinate drum programming and mesmerising industrial textures. 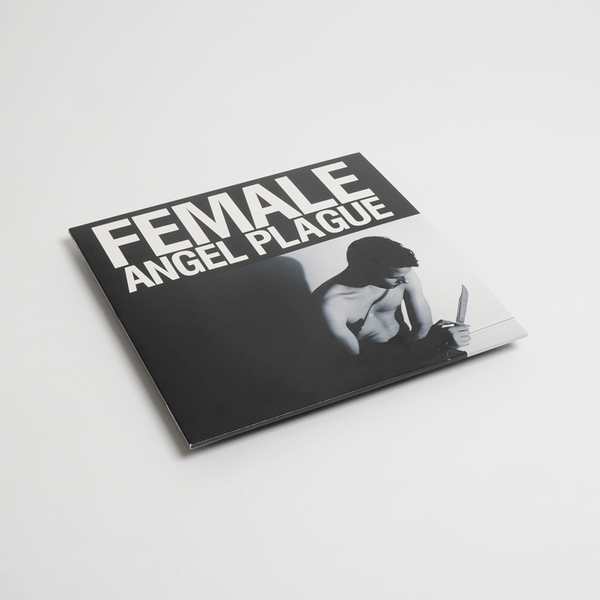 'Angel Plague' was his 2nd album amidst a slew of seminal 12"s. It is a masterclass in 'floor-baiting techno rhythms, completely unconcerned with flashy tricks and utterly committed to driving your body to lip-biting satisfaction. 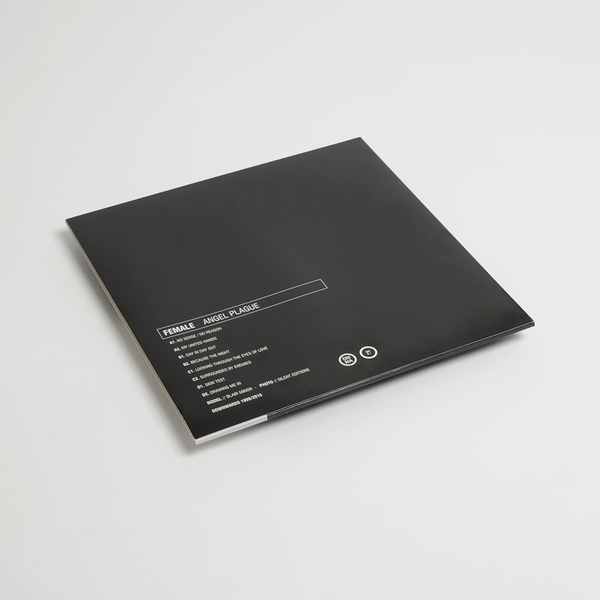 Ruthlessly hi-tech in concept, tribal in effect; eight tracks of peerless techno ballistics blessed with a brutalist focus and swaggering sophistication which has arguably been lost in translation over the years. Stone cold classic. Edition Of 300 copies. Remastered clear white vinyl version of the original album from 1999.